Parksmart Advisors lead clients through the certification process for sustainable parking structures. The Parksmart program is now offered under by the USGBC/GBCI alongside the suite of LEED and other sustainability rating systems. IPMI is the USGBC Education Partner providing the education required to earn this valuable certificate. You must attend all four sessions and pass the end of course assessment to become a Parksmart Advisor. All Parksmart Advisors are listed on USGBC’s website. Due to the online interactive nature of this course, this course is limited to 14 attendees. Evaluate case examples against the Standard and determine acceptability or changes. Illustrate acceptable versus non-acceptable evidence for certification application. 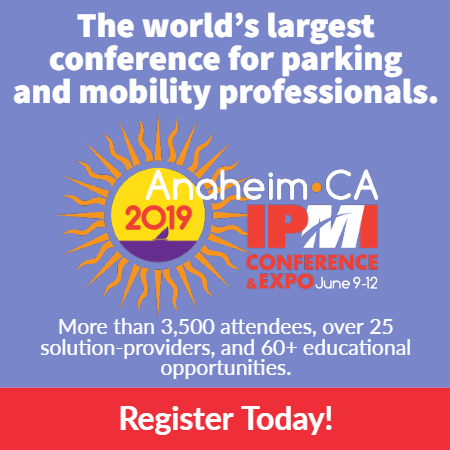 For more information, contact professionaldevelopment@parking-mobility.org. International Parking and Mobility Institute is accredited by the International Association for Continuing Education and Training (IACET) and is accredited to issue the IACET CEU.